Discussion in 'Frags and Livestock for Sale, Trade or Want to Buy' started by jda123, Mar 22, 2019. I have 5x of these packs. $100 each Photos below - one from top and a horrible on from the side with a quarter to show the size. Most of the smaller frags are multi-branch. If anybody has gotten frags from me, you know that they are not small. Blue Slimer/Stag - Nobody has good photos of these...see below. 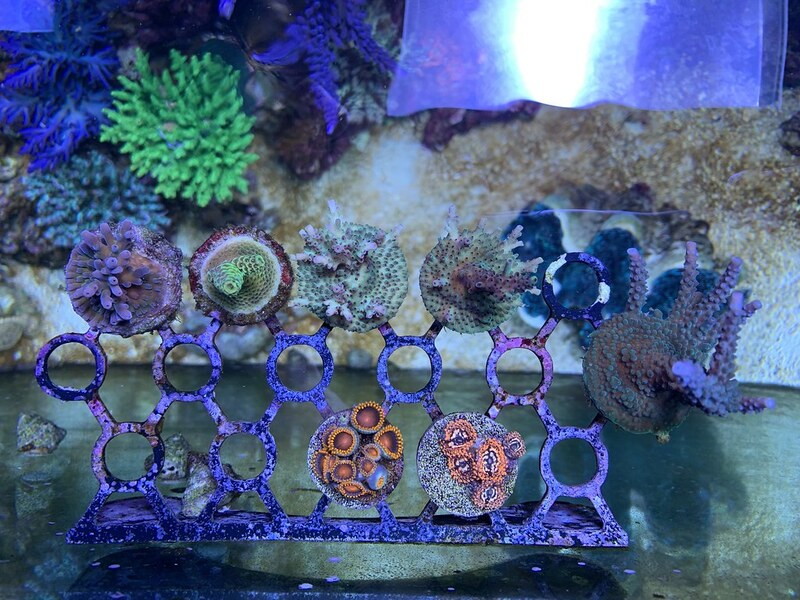 I used the Battlecorals photos since he is always conservative and I appreciate that - you can get better colors than in these photos. You can see the colonies in all of my tanks when you come. I am in Longmont. Cash or Apple Pay works. PM me if you have any interest. Too bad I don't have my tank close to ready yet. Hope I can maybe catch next round. Nice sticks for a great price! Is that an Ice/Fire Echinata in the first pic in the upper left? If so...is a frag of this available? Thanks for the frag pack! Everything is doing great so far. I still have more of these packs and most of the loose frags. Some of those frags are 3 inches tall and the loose frags are colonies to some people. Yep, these frags are big and healthy. Great value for anyone looking. jda123: I am in Longmont and would love to stop by this weekend if you have time, obviously Easter Sunday is mostly already spoken for. PM me and let me know what you think. I'll probably pick up a frag pack at least. Wow! 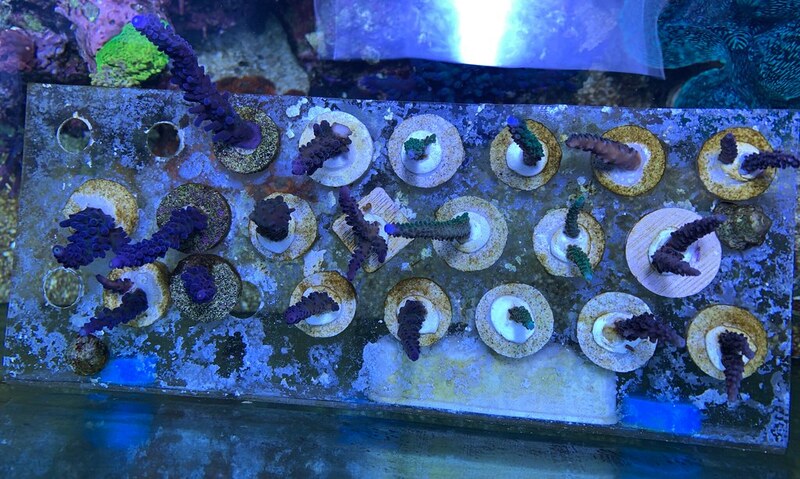 just realized the site changed my user name to my actual name...hmmm... ok.
Do you have any beginner corals, preferably in the sub $20 price range? I'm also in Longmont and my tank setup (this time) is almost a year old, so I'm about ready to start with corals.